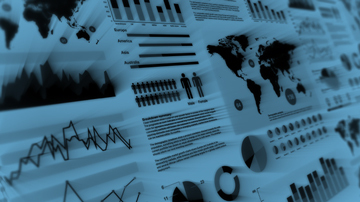 Avoid Office 365 deployment mistakes. While ExpressRoute may seem like the best network option for Office 365, for a faster user experience Microsoft officially recommends direct internet connections. 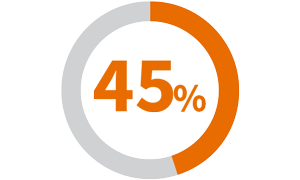 In fact, using ExpressRoute for Office 365 requires special Microsoft approval and adds two to six months of extra planning! The reality is that many companies have tried to deploy Office 365 via ExpressRoute and failed due to flawed planning or lack of information. Learn the tips for avoiding deployment pitfalls. In an Office 365 deployment survey, a significant number of organizations experienced deployment problems. Reported that they are unable to access business-critical applications including Office 365. Despite upgrades, organizations continued to experience bandwidth issues on a daily and weekly basis, impacting business operations and productivity. 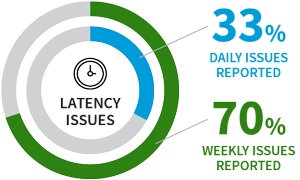 Organizations that deployed Office 365 continued to be plagued by network latency issues on a daily and weekly basis. What is the best way to deploy Office 365? 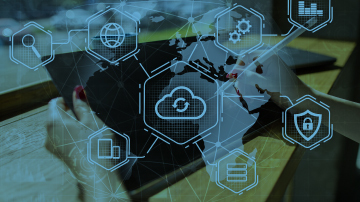 Zscaler has talked to and partnered with hundreds of customers to embrace a successful Office 365 deployment. In fact, just last month alone we processed over 1.5 Petabytes of Office 365 traffic through our cloud infrastructure. In order to help you with your Office 365 initiative, we’ve partnered with Microsoft and pulled together the top 4 things you should know to make your deployment a resounding success. You may be ready, but is your network? 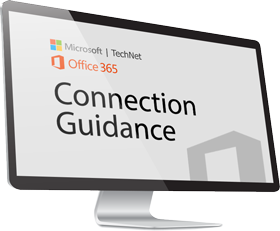 When you're ready to deploy Office 365, you will want to make sure you understand how best to configure your network. 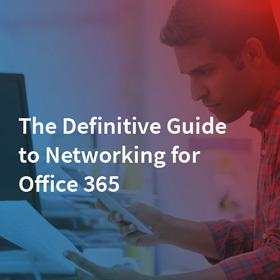 The Definitive Guide to Networking for Office 365 is a great resource to help you navigate this process. It talks through the most important aspects of preparing your network, and what key things you should avoid. Ready to see more? Request a Demo.